From 4th May this year, British Airways will fly non-stop from London Heathrow to Mineta San Jose International Airport in just under 11 hours. The Lick Observatory on Mount Hamilton, just to the east of San Jose, allows you to apply for some ‘telescope time’. It’s the perfect opportunity to escape the hustle and bustle of the city and instead get absorbed in the majesty of the night sky. Despite being so close to civilisation, the observatory’s high vantage point means it’s largely unaffected by light pollution. ...And you can soak it up everywhere. Head for the Winchester Mystery House, a world-famous demonstration of Victorian craftsmanship, for a taste of quirky history. Dubbed ‘the world’s strangest home’, it boasts 160 rooms, cost more than US$5,500,000 to build and is full of so many architectural oddities that you simply have to see it to believe it. Our favourite? The switchback staircase, which has 44 steps, each of which is just two inches high. Hire a bike or grab your walking boots and go on a hike. 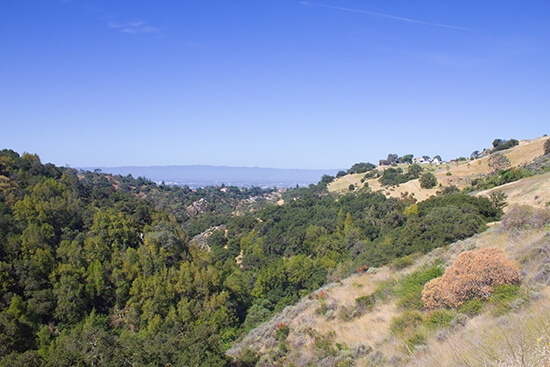 Choose from 4,147 acres at Almaden Quicksilver County Park, the laid-back Los Gatos Creek Trail and the rugged Alum Rock Park, set in the foothills of the Diablo Mountain Range. 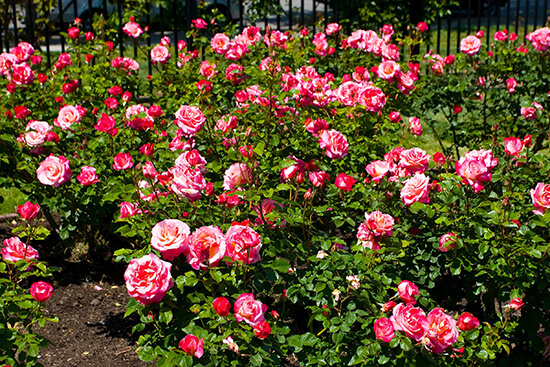 Nature lovers, take note: the San Jose Heritage Rose Garden has an enviable collection of almost 3,500 plants, including myriad varieties of heritage, modern and miniature roses. For an inexpensive day out, the San Jose flea market is an absolute must. The market has been running since 1960 and not only offers great shopping possibilities – from fresh veg to collectable comic books – but it also boasts a range of vintage fairground rides for a fun-packed day with the family. San Jose is extremely family friendly, with plenty of educational museums and attractions to keep youngsters entertained. 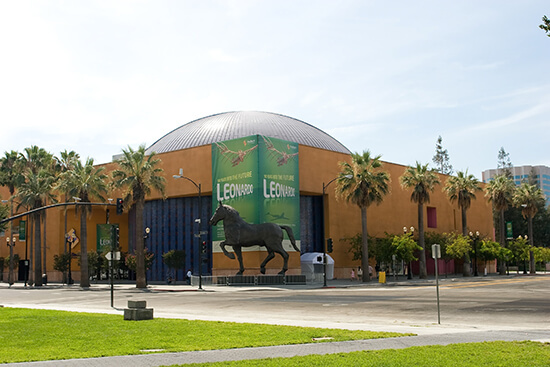 The best include the Tech Museum of Innovation – offering biology or design workshops and exhibitions for science lovers of all ages – the learning-focused Children’s Discovery Museum and the 16-acre Happy Hollow Park and Zoo, full of rides and animals. 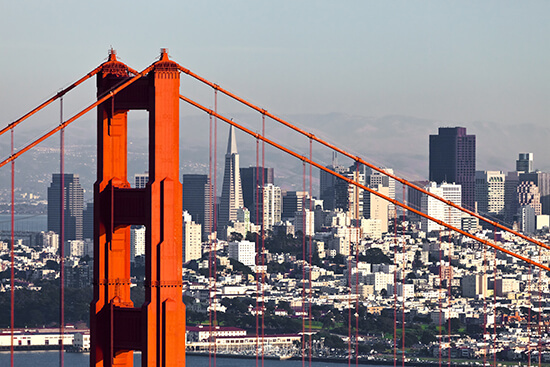 Take the time to visit the rest of California too – especially San Francisco! When you’ve fully explored San Jose, remember there’s still so much to see outside of the city. It is the ultimate gateway to the rest of the state: you can make your way up and down the Californian coastline to explore San Francisco, Los Angeles and San Diego, to name a few. In fact, it’s only 48 miles from The Golden Gate City, and offers a great alternative hub to fly into. Ready to book your flights to San Jose? Speak to one of our Travel Experts today about creating your tailor-made holiday to California.